We’re bringing you two movies during this year’s WeBeat celebrations in St James and we hope you’ll join us on Tuesday, June 7, from 7-9pm at the St James Amphitheatre. We’ll be showing Africa Unite, a sure hit for fans of reggae music and Bob Marley, and The Suspect, a dramatic short by Trinidadian director Leroy Smart. The Suspect premiered in 2010 at the ttff. The action takes place on a bus, where a passenger begins to suspect that a crime is about to take place. 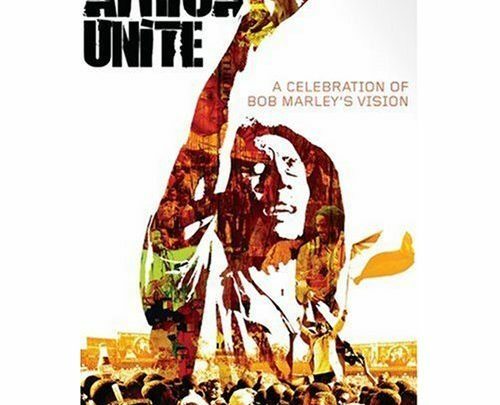 Africa Unite (USA, 2008) brings together the family of Robert Nesta Marley as they celebrate in music what would have been the reggae giant’s 60th birthday. The movie follows three generations of Marleys as they journey to Ethiopia in 2005 for the annual Africa Unite concert in Addis Ababa. The concert features music from the younger generation and rare footage of their legendary relative in action, as they promote his vision for a united Africa. The movie was directed by Stephanie Black. Come catch a couple of great movies! A passenger on a bus begins to suspect that a crime is about to take place. Is he right, or merely being paranoid? 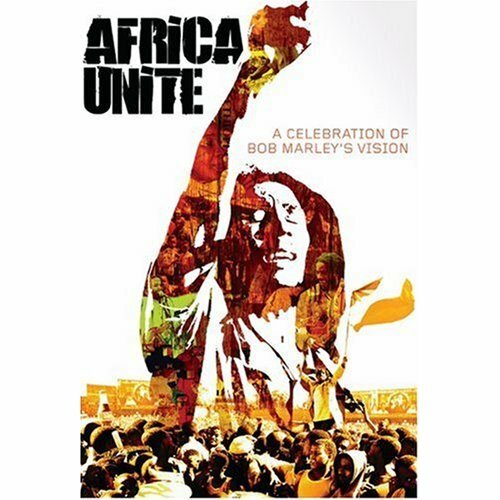 Part tribute concert and part travelogue, Africa Unitebrings together the family of Robert Nesta Marley as they celebrate in music what would have been the reggae giant’s 60th birthday. The movie follows three generations of Marleys as they journey to Ethiopia in 2005 for the annual Africa Unite concert in Addis Ababa. The concert features music from the younger generation and rare footage of their legendary relative in action, as they promote his vision for a united Africa.